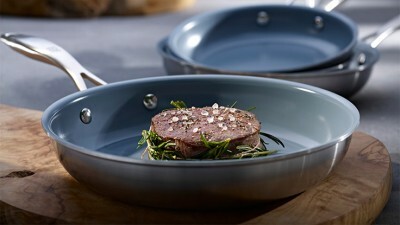 ZWILLING unconventionally enters the new ease of contemporary dining culture with SOHO. The reduced shapes do not dominate and provide enough space for development when eating with friends of family. 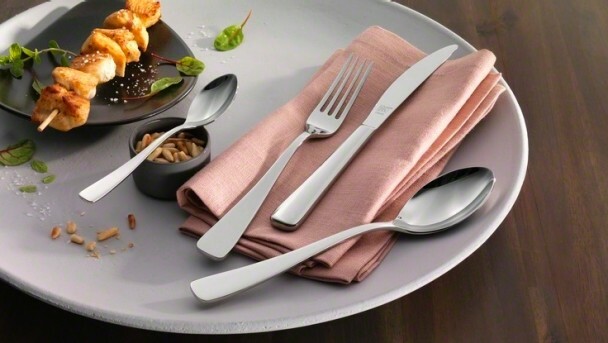 The clear lines of the flatware are as timeless as individual and are synonymous with a wonderfully "easy living"-feeling. 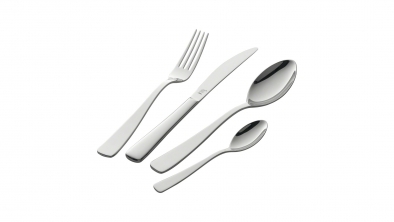 Absolutely linear lines and an ergonomically gentle, mouth-shaped bowl complete this stylish flatware. 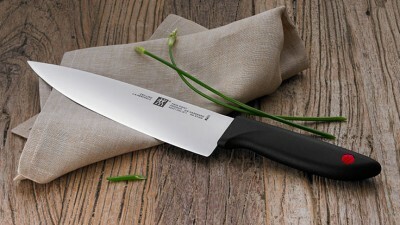 The distinctive lines from the handle to the blade embody the lightness of contemporary dining culture. "SOHO focuses on simplicity – and is synonymous with contemporary stylishness," explains Matteo Thun, talking about the flatware he has designed for ZWILLING. 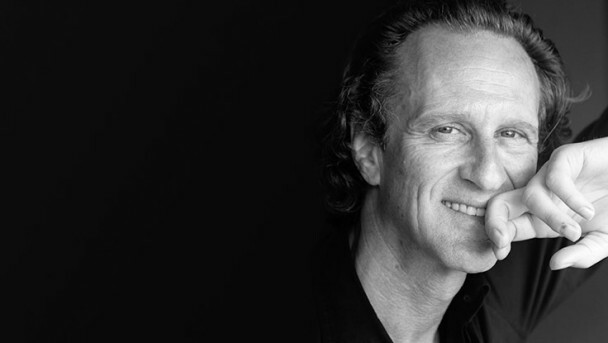 SOHO carries the unmistakeable signature of the Milanese architect and designer who has devoted himself to naturally gentle shapes with flowing transitions. 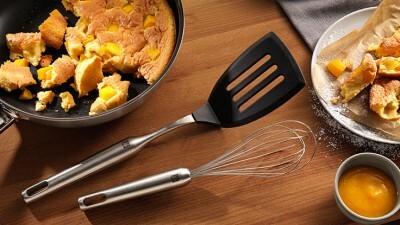 The TWIN Point range features a sharp blade, comfortable synthetic handle and modern design. The consistently round stainless steel handles on TWIN Pure Steel kitchen gadgets with their seamless smooth transition to the handle are sure to attract admiring glances as well as lying neatly in the hand.